Tupelo View Housing Development | Winter Haven Economic Development Council, Inc.
Tupelo View is a 70 unit downtown housing development that brings new life to a previously vacant lot and orange grove. Located adjacent to the Winter Haven Area Transit terminal, Trailhead Park and City Hall the future residents will add to the already vibrant downtown lifestyle of shopping, dining and arts. 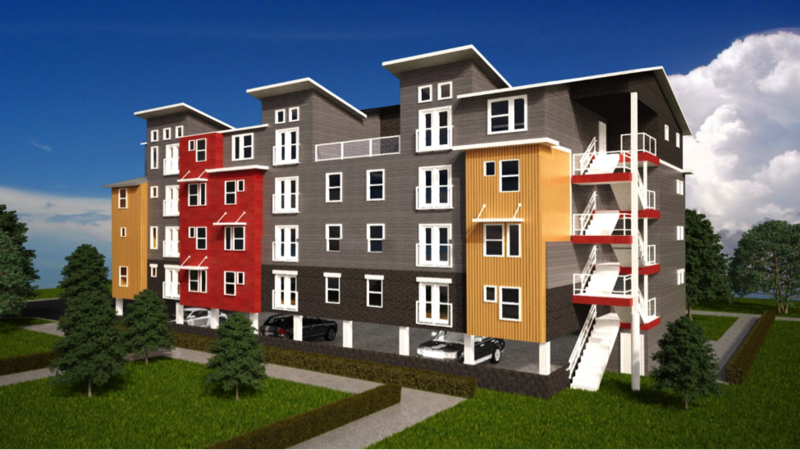 Under construction, the apartments will be available in late 2015 or early 2016.